Since 2000, Functional Pain Center has provided outpatient treatment in McAllen, TX to adults who have endured a work-related injury. Although a varity of services are offered to assist injured workers in returning to suitbale and gainful employment, Functional Pain Center is recognized for their interdisciplinary pain rehabilitation program. 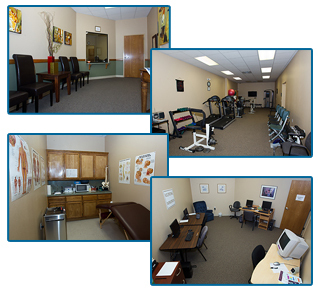 Functional Pain Center has maintained status as the only CARF accredited facility in the Rio Grande Valley since 2004 by demonstrating a commitment to patient satisfaction and delivering the highest quality of care to each person served. 1401 E. Ridge Rd. Suite D.